Himachal holiday tours remain extremely popular among travelers, especially during summer months when most parts of the India remain hot and humid. 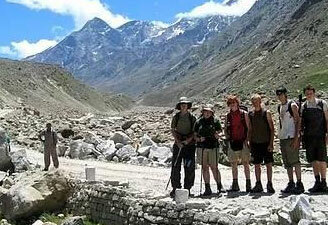 Family vacationers look for Himachal packages to spend some great time with their little angels. 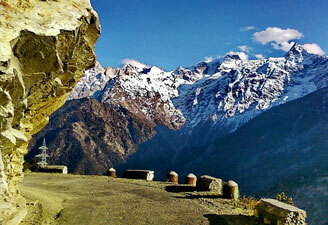 We have the best Himachal tour packages for you to fit your budget and desires. 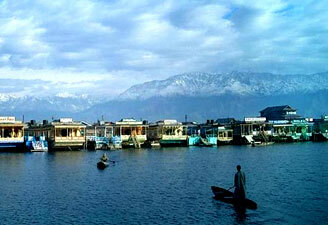 Our Himachal holiday packages are ideal for all kinds of travelers. 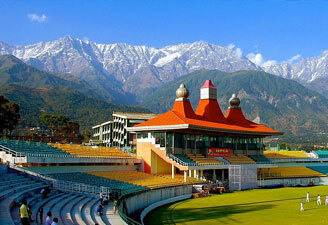 We make special Himachal tour plan for those on their honeymoon to add a hint of romance in their vacation. Kullu Manali tour packages remain highly popular and sell like hot cakes among honeymooners. Arrival Delhi. Meeting & assistance, transfer to hotel. Overnight in Delhi. Depart for Chandigarh which is the beautiful capital of Punjab and Haryana, is on the edge of the Sivalik Hills, the outermost edge of the Himalayas.. Dinner and overnight stay at the hotel. In the morning, visit Solang Valley and Rohtang Pass with snow peaked mountains at an altitude of 3978 meters. Dinner and overnight stay at the hotel. 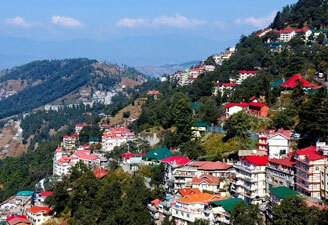 Depart for Shimla the former summer capital of British India, set amidst the snow capped Shivalik Mountains which offers some of the most stunning views of the mighty Himalayas.and check into the hotel. Spend the evening at leisure. Dinner and overnight stay at the hotel. visit Kufri situated at an altitude of 2500 meters just an hours drive from Shimla. Later in the afternoon take a walking tour of Shimla, visit the Jakoo hills that offer a panoramic view of the town visit the Vice Regal Lodge and walk down the Mall Road.. Dinner and overnight stay at the hotel. In the morning, depart for Delhi for onward journey.